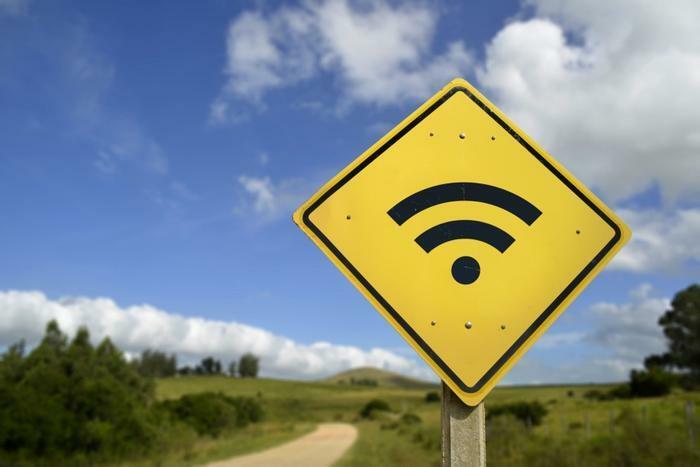 As part of its effort to close the digital divide, the Federal Communications Commission (FCC) has offered to give roughly 200 carriers in rural areas of the U.S. an additional $67 million as part of its Connect America Fund. The agency will give the carriers the money if they agree to “significantly expand” access to broadband with at least 25Mbps downloads and 3Mbps in uploads. If the providers hold up their end of the deal, the FCC claims that as many as 110,000 consumers across 43 states would have improved internet service. Carriers have 30 days to decide whether or not they will accept the money. The FCC has said that expanding rural access to high-speed internet is its top priority. Earlier this month, the federal agency said in a draft report that it’s making headway on its goal of expanding broadband access in rural areas. The report said the number of Americans who lack access to a fixed broadband connection dropped by 25 percent in one year, from 26 million to 19.4 million between 2016 and 2017. However, Democratic Commissioner Jessica Rosenworcel noted that there is still a great deal of work to be done. The FCC plans to distribute up to $1.98 billion over 10 years as part of its Connect America Fund Phase II.